Yippee! I left my day job in December last year and have entered in to the big wide world of freelancing. Okay so the “big wide world” is my art studio right next door to my bedroom, but still. 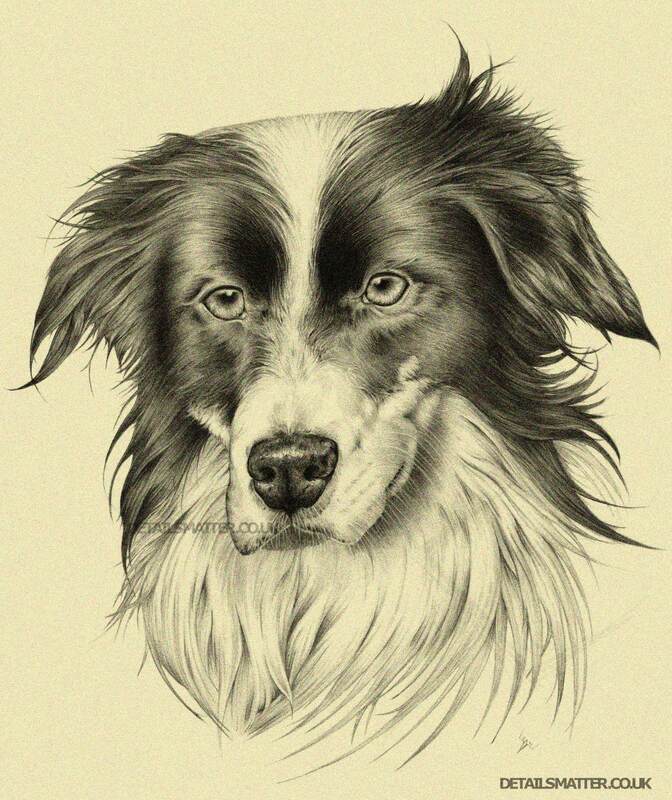 One of my Christmas portrait commissions… A 13 year old Thorn. Charcoal and graphite on A3 Bristol Board. 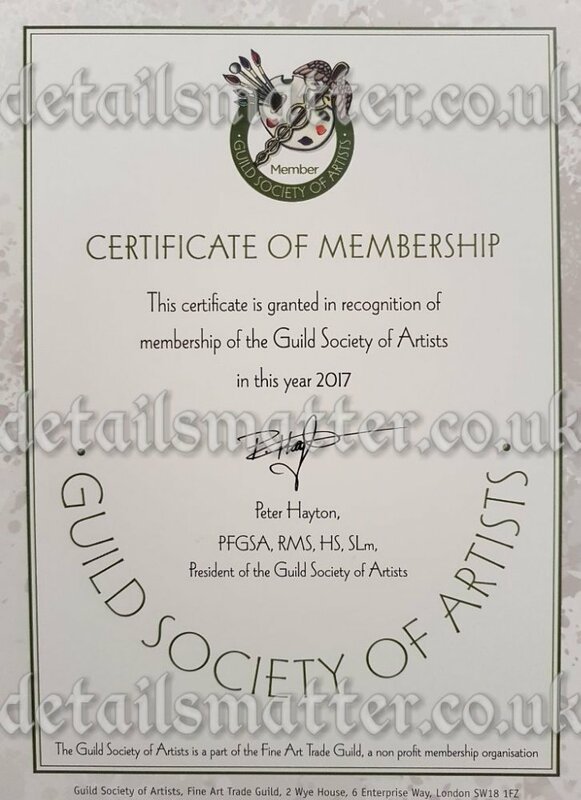 I joined the Guild Society of Artists this week, a new branch of The Fine Art Trade Guild, and will be working towards qualifying as an Associate (AGSA) Member. I’ve been working on an Order of Service design and print run for my friend’s dad who sadly passed away last month. 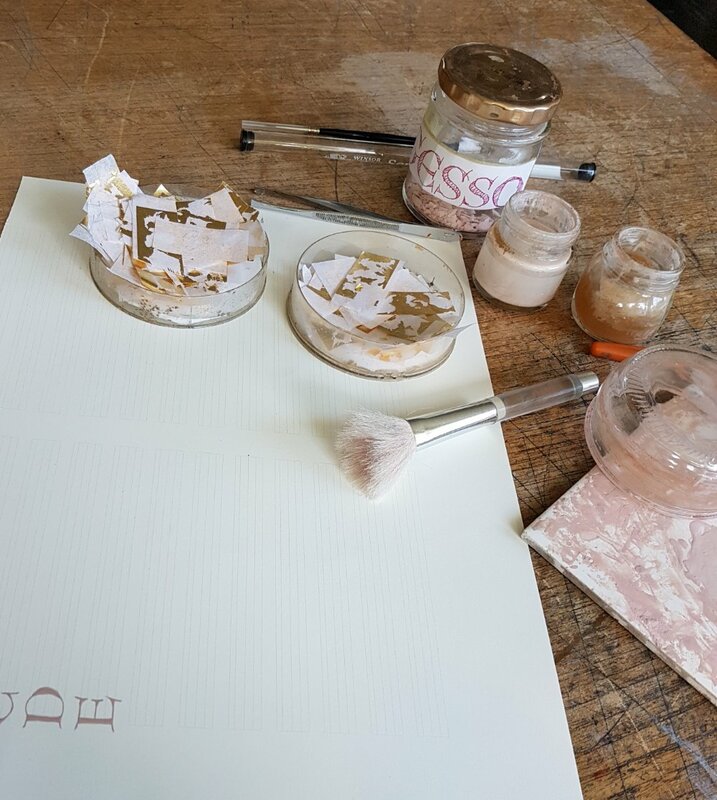 It features a hand painted miniature military badge printed on the cover along with name in calligraphy and bespoke laurel leaf corner embellishments to reflect the theme of the badge throughout the design. Between the eerie yellow clouds today I managed to get some close up shots of the red sun caused by hurricane Ophelia raising Sahara dust and debris from the forest fires in Portugal and Spain. I ❤ My Dog Plaques Ready To Buy Now! Hand cast and hand painted from an original Sally Brown sculpture in my home studio in the West Midlands, UK. Ready to buy from £25.99 GBP +p&p. A courageous young woman at a moment of reflection and contemplation, wearing a pink ribbon, sitting under the peace and calm of a cherry blossom tree. Hand embellished gold border with cherry blossom detail. 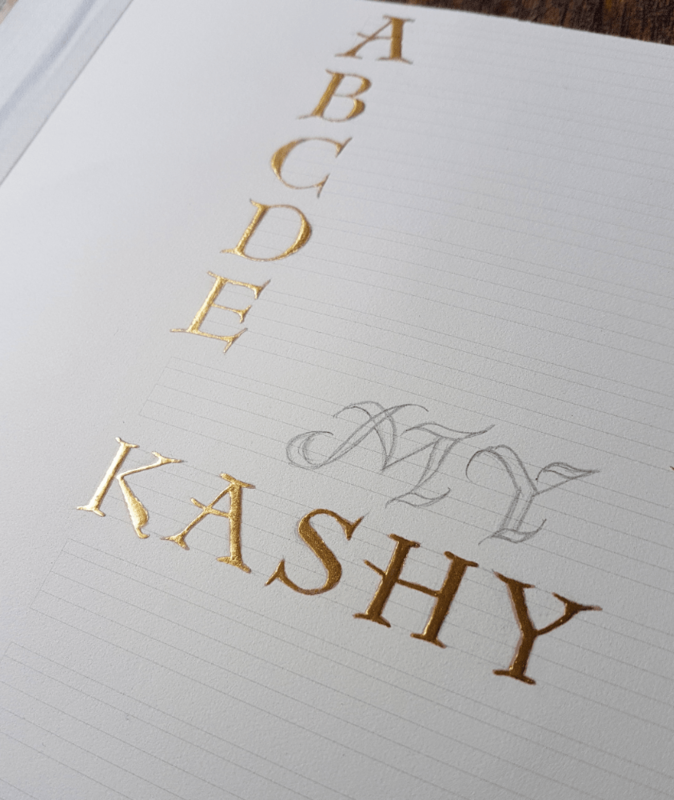 Nice fun day today at work, raised gold gilding some versal and italic initials. Well casting day finally arrived and it was a success! Had a fab weekend as the dog plaque cast came out trouble free. I’ve cast 8 this weekend (including a master cast and test piece) It’s the reason I had my breakfast toast at 4pm today. Just waiting for some wall hangers to arrive then its all systems go. I also need a new respirator for casting! This portrait went to it’s new home today. It was my first horse in oil, used 2 reference photos 1 for the pose the other for the colours. I changed the background to make the grey pop out more so had to tweek the colours a little to reflect the darker background. A dappled grey is definitely a challenge to paint but enjoyable!